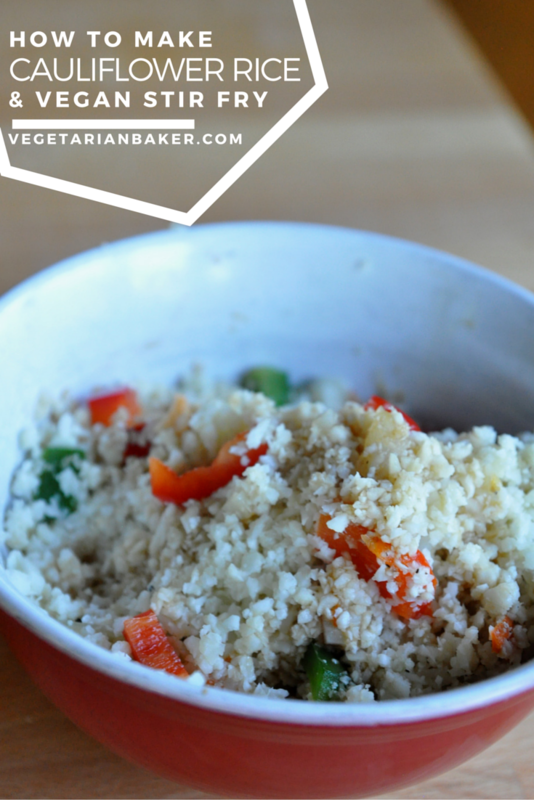 Cauliflower Rice is a recipe that anyone that wants to start eating healthier should know. Cauliflower Rice, compared to rice, is lower in calories by nearly 200 calories per cup, lower in carbs, and packed full of nutrients. The nutrients include fiber, vitamins C, K and B6, and potassium. Another benefit of using cauliflower rice is that is really quick. It should only take you about 10 minutes to make this recipe. 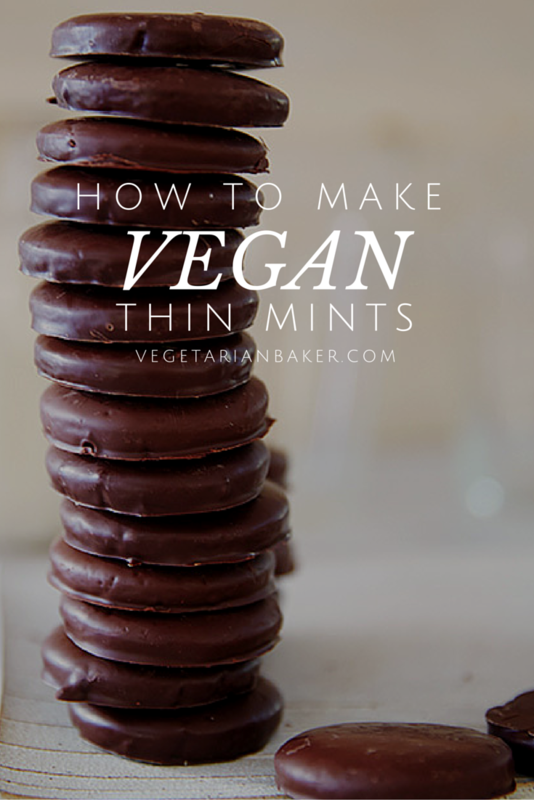 I like to make a large batch in advance and store my leftovers in the freezer just in case I need a quick and simple vegan recipe. If you have recipe you would like to see me make, let me know in the comments below. Let me know of what you think of this recipe on via twitter or instagram (@vegetarianbaker & #thevegetarianbaker). 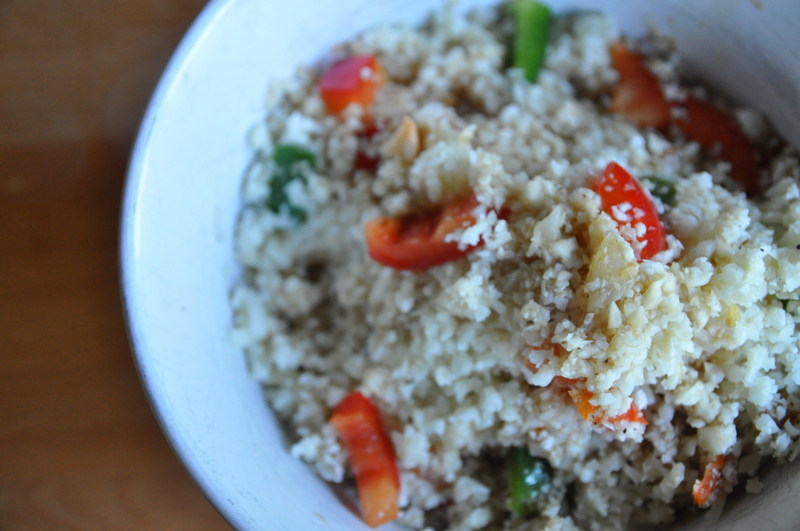 Cauliflower Rice is a recipe that anyone that wants to start eating healthier should know. Wash and completely dry your cauliflower. Once dry, remove all the green leaves and break your cauliflower into more manageable pieces. Place your cauliflower into a food processor and blend until in starts to resemble rice. Should take 30 t0 60 seconds. If you don't have a food processor, you can use a box grater. This will take a little longer, but the results are very similar. Once your cauliflower resembles rice, set aside and start your stir fry. In a sauce pan, heat up your olive oil on medium heat. Add all of your peppers, onions, and garlic. Cook until they become translucent and fragrant. Add your cauliflower and cook for 60 seconds. If you cook it too long, the cauliflower becomes a bit mushy and no longer resembles rice. Season with salt & pepper based on your preference.